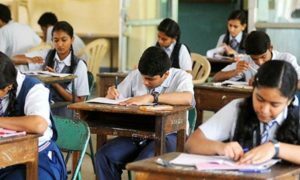 The Central Board of Secondary Education (CBSE) has clarified it is not planning to re-conduct physics or economics exams for Class 12. It has also advised students and general public not to pay heed to such rumours or fake news. 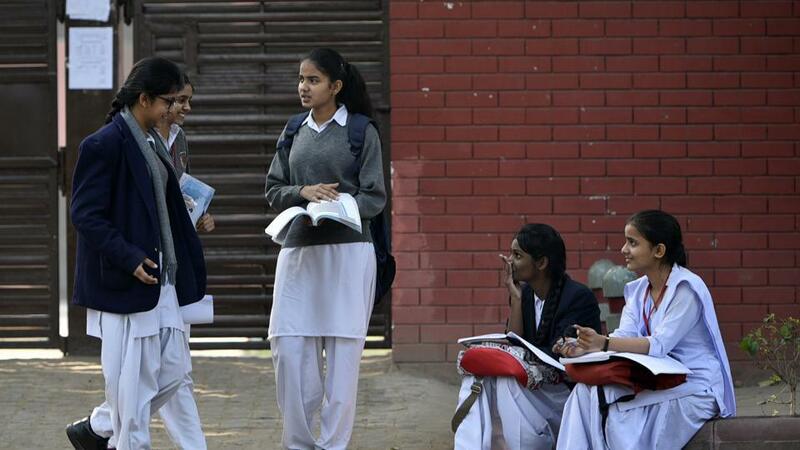 The CBSE has asked all stakeholders and the general public “not to give any heed to the rumours like this and cooperate with the Board in the smooth and fair conduct of examinations”. 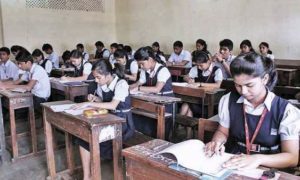 The clarification was to be issued in view of a fake message circulating on the social media that suggested the Board had decided to re-conduct the class 12 papers. Meanwhile, though the CBSE has not released any confirm date but this year it will announce the results earlier than the previous years. The board has also released a notice informing candidates the difference between the compartment and improvement examination. 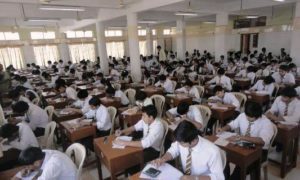 The students will get three chances to appear for compartment exam. According to CBSE, a candidate placed in a compartment may reappear for the exam to be held in July or August same year and may avail the second chance in March/April next year. They may further avail the third chance for the compartmental exam that will be conducted in July/August of that year.